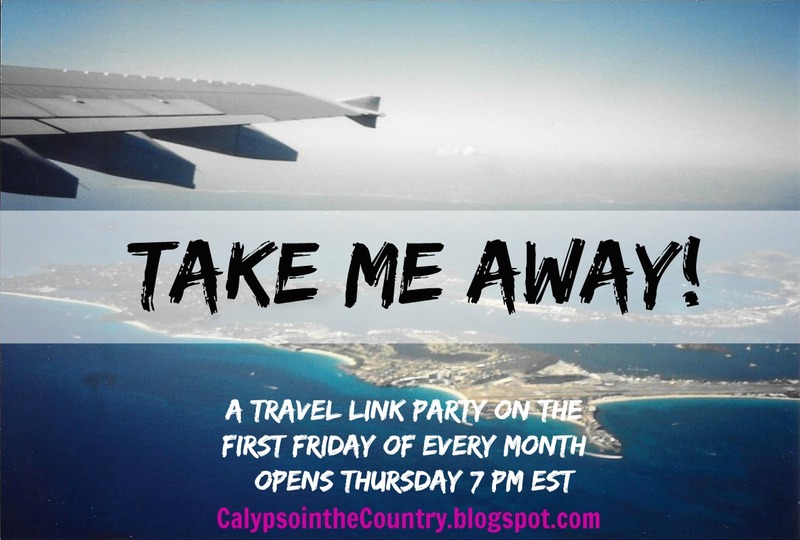 Welcome to the October Take Me Away Travel Link Party where you are invited to link up your travel posts! Before this month flies by as fast as September did, let’s get started! 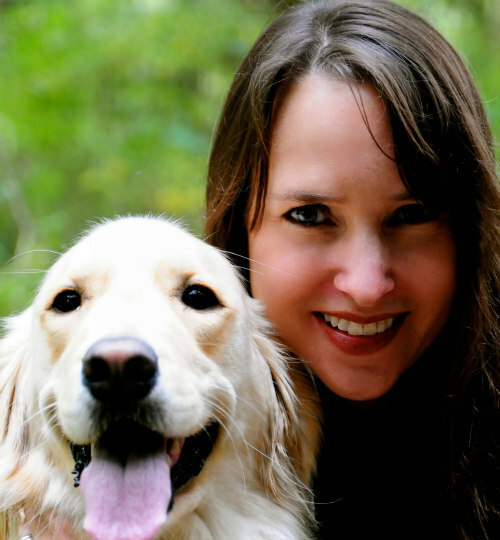 Next Post Best of the Weekend – October is Here! Hi Shelley! So glad that I have something to add this month! I need to get my rear in gear and work on my Europe vacation posts. Thanks for hosting. Hope the pumpkin agreed with Rosie!